President Muhammadu Buhari on Wednesday appointed Justice Musa Abaji as a new Justice of the Supreme Court of Nigeria. The Senate President, Bukola Saraki made this known while reading letters from President Buhari during plenary. 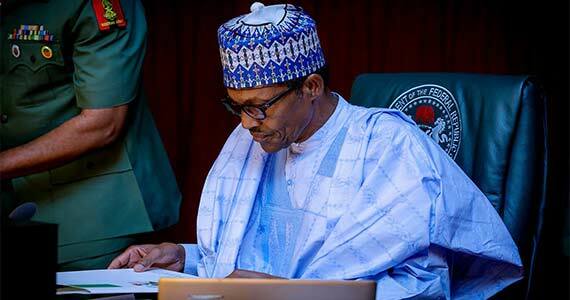 In one of the letters, the President said the appointment of Justice Abaji was according to the advice of the National Judicial Council. â€œIn line with the1999 constitution upon the advice of the National Judicial Council, I hereby refer for confirmation the appointment of Justice Musa Abaji as the Justice of the Supreme Court of Nigeria. â€œWhile hoping that this is expeditiously considered by the Senate, accept the assurances of my highest regard,â€ the letter read.